Growin’ a vegetable garden is a great way to have a steady supply of fresh vegetables for you humanz to enjoy, but did you know you can enjoy the harvest with us dogs too? There are a lot of garden vegetables safe for dogs. They provide us with nutrients and vitamins that we need and crave. If your dog has never enjoyed fresh vegetables, they are definitely in for a treat! Most of us dogs love the flavor of vegetables! If ya got a large vegetable harvest, ya can even cook em and add to our daily meals too. So, if you want to add healthy vegetables to your dog’s diet, look to your garden to improve their health! I’ll let my Lady tell ya a few garden vegetables safe for dogs and how to serve em up to us WOOF! If you’re going to be feeding your dog from your vegetable garden, there are some things that you have to consider. The first is knowing what vegetables are toxic and which ones are safe. If you use chemicals in your garden, it’s important to know if they will have harmful health side effects for your dog. Organic gardening is the best option for both you and your pets. 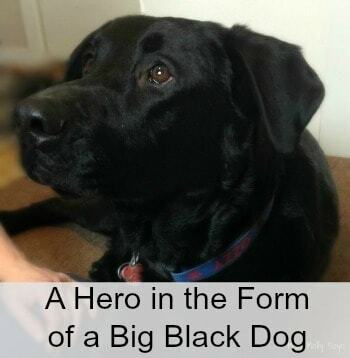 There are several root vegetables that are healthy and safe for our dogs to eat. Potatoes, carrots and sweet potatoes are great additions to a dog’s diet. Carrots can be enjoyed raw. Most dogs prefer raw cause they are crisp and fun to chew on. 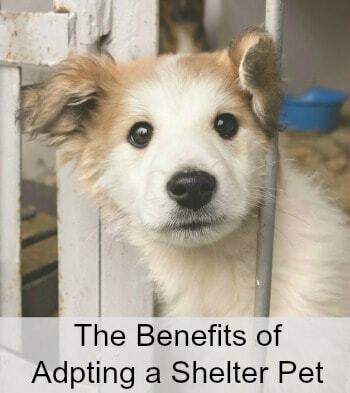 However, potatoes and sweet potatoes should be baked, or cooked, and then added to your dog’s regular meals. You can even make tasty homemade dog chips by using a dehydrator (or oven) to dehydrate sweet potatoes! Dogs love them! If you have time to put in an early, or late, growing garden, broccoli, cauliflower, celery and asparagus are all good for our dogs too! Asparagus takes at least two seasons to grow. However, if you have an entire bed dedicated to their growth, you’re bound to have plenty. Broccoli, cauliflower and celery, while good for our dogs, should be fed in moderation. Broccoli is especially healthy, but too much of a good thing can make dogs sick. Think of broccoli as a snack food or treat. Squash and pumpkin are two large growing vegetables that can be enjoyed by dogs. Pumpkin and squash make great bases for dog biscuits and snacks once they have been cooked and pureed. Chewy squash and pumpkin chips that have been baked in the oven can be stored for up to two weeks and used as treats. Vine growing green beans and peas are two more vegetables that can be enjoyed fresh, right off the vine. 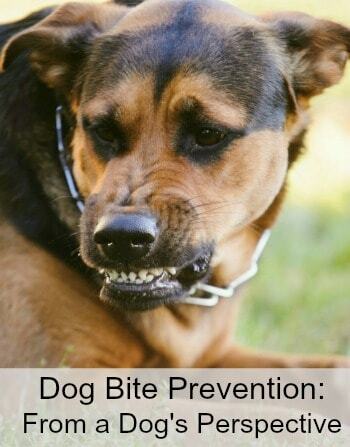 Dogs love chewing on them and their watery flesh is a great way to help keep their teeth clean while they snack. Green beans and peas can also be added to recipes for home cooked dog food, or mixed in with their prepared dog food, once they have been cooked. 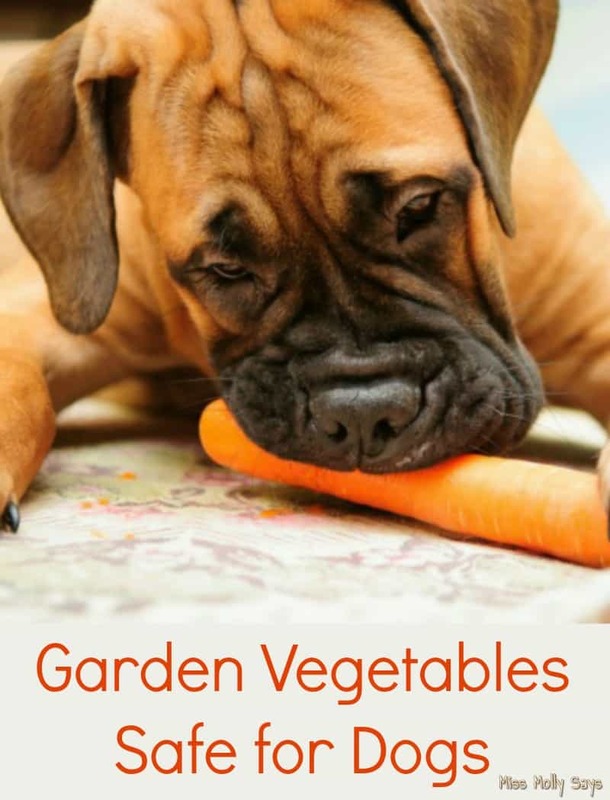 Garden vegetables can be both good and healthy for our dogs! And, beyond snacks, vegetables are a great way to spice up their dinner if they are bored with the same old food everyday. Vegetables add taste and texture to their meals! My little scottish terrier loved raw carrots. I think I will try and make some dog treats out of butternut squash this year. 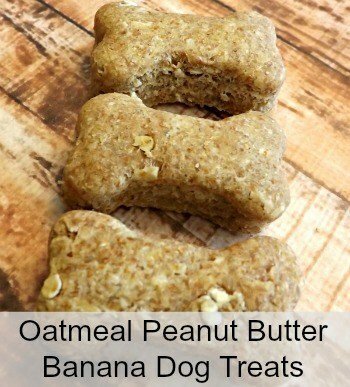 I think our doggies would love them. My dogs love to try and “help” me in the greenhouse. I usually let them hang out and watch, but I think I spend more time watching them not just watching more than anything else, lol. It is sorta like taking toddlers into a glass store. I didn’t realize that dogs could eat fresh veggies – what a great way to save money and make sure our furbabies are nice and healthy! That’s good to know. I’m always munching carrots and never know if it’s alright to give them to my little pup. Yay! The dog munching on the carrot has got to be one of the greatest animal pictures I have ever seen! He is so cute! I love when people are health conscious for their animals as well as themselves! Very interesting to read which vegetables are safe for dogs. Thanks for sharing! My dog Ozzi will not even touch vegtables from the garden. Thank goodness. We make all of our dogs food,and they Love it. I appreciate the information on garden varieties that are safe for the pups. It is so great to know the facts. I did not know they could eat all this!! My dog loves vegetables! I like to give him carrots because it is good for him to chew and they clean his teeth. I also like to bake him a sweet potato and baked potato. He loves vegetables. It is so funny! Since we garden this something I’ve been wondering about. My sister’s dog loves her veggies. 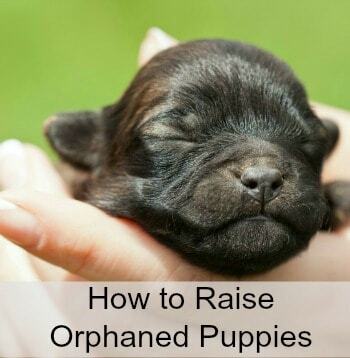 This is good information to know, and what to go easy on. 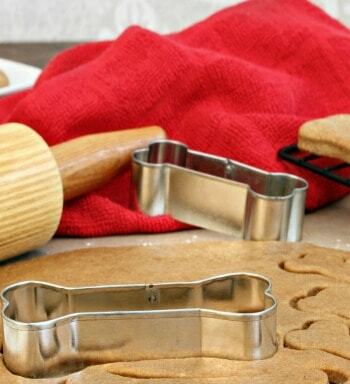 I never thought of using my dehydrator to make doggie treats – good idea!! !